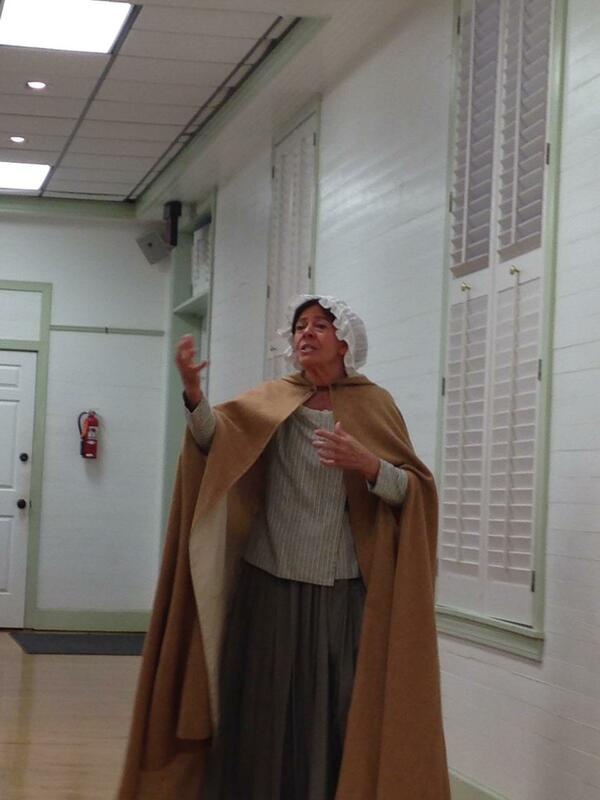 The WCHA invited historical interpreter Jan Turnquist to perform for a fundraising dinner theater for the museum renovation. It was an inspirational interpretation of Phebe Emerson's eyewitness account of the first shot fired in the Revolutionary War. 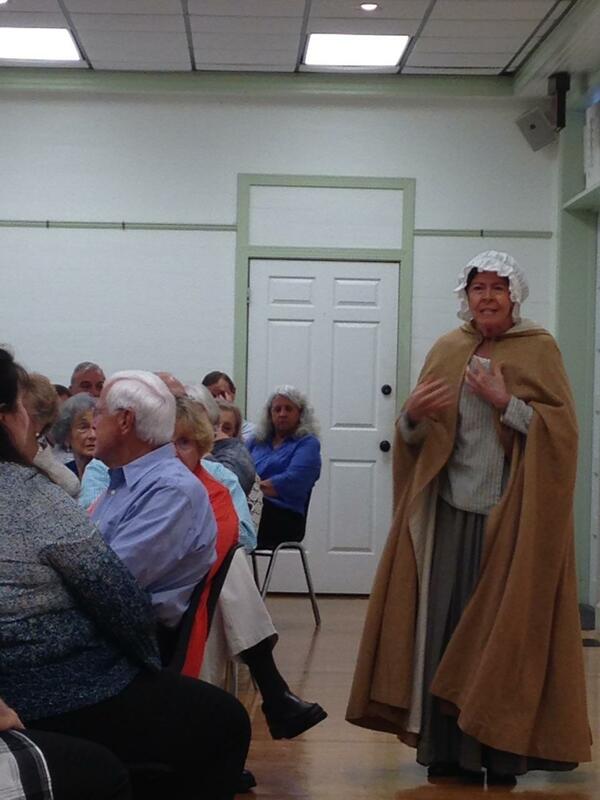 We learned a lot not only about the Battle of Concord, but about the life of this remarkable woman. We hope to invite Jan back this spring for another presentation!